Florence Welch has landed back on solid ground in her video for St. Jude, the melancholic sequel to What Kind Of Man. It's the second part of the emerging series of videos to compliment her third studio album How Big, How Blue, How Beautiful – due to be released June 1st in the UK – by director Vincent Haycock, and shot in the same Mexico-based locations as What Kind Of Man. But this is an infinitely restrained and sober proposal when compared to the raging intensity of the previous work. Following his hugely successful promo for Bounce, Vince Haycock delivers the second video (of a series of four) for Calvin Harris. 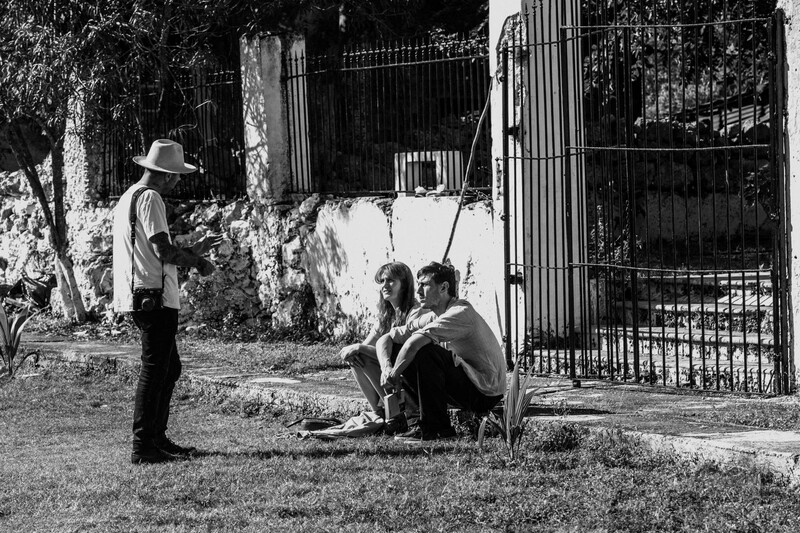 Florence and Vince Haycock on The Odyssey: "We were looking at the fragility of relationships."